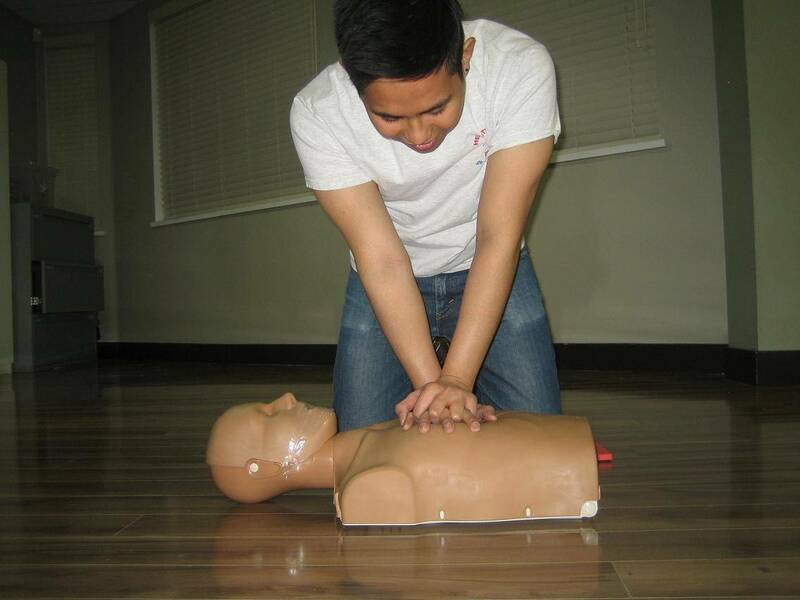 WorkSafeBC approved OFA level 1 courses include training in CPR and the use of automated external defibrillators. We proudly offer WorkSafe BC approved OFA level 1 first aid courses throughout the Vancouver Lower Mainland. This course meets WorkSafe BC requirements for first aid training the workplace. We offer this course in all four of our training centres including in East Vancouver, Down-town Vancouver, Surrey Newton and Surrey Whalley. This is an 8 hour course the covers a number of different topics and includes cardiopulmonary resuscitation (CPR) and automated external defibrillator (AED) training. To register for this OFA level 1 course scroll to the bottom of the page to view the upcoming course dates, times and schedule. Participants that complete this course will receive a WorkSafeBC approved certificate that is valid for 3 years. This certificate meets the requirements set by WorkSafe BC. These and more topics are included in this one-day course. This course is 8 hours long. Included in the length of the course are breaks and lunch. 100% attendance is required to successfully complete the course. Participants must arrive on time to comply with the WCB requiremts. Any students late for the class will not be able to attend. This course is completed within one day. The cost of this course is 79.99. This is a flat rate with no hidden fees. Training manual, certification and registration with WorkSafe BC are included in the cost of the course. Candidates must be at least 16 years of age on the day of the occupation first aid course, must present ID. Cancellations and transfers of workplace first aid level 1 courses can be fully processed outside of 72 hours of the course. No cancellations or transfers will be processes within 72 hours of course. If you have any questions, comments or concerns, or you would like to book a private OFA level 1 course please contact us using the “contact us” page or call any time at 1-778-709-9180. We would be happy to give your business or company a quote of our private courses.